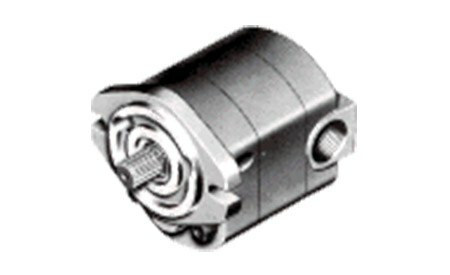 Cross pumps and motors feature advanced design concepts which provide long life, reliable operation and high volumetric efficiency. 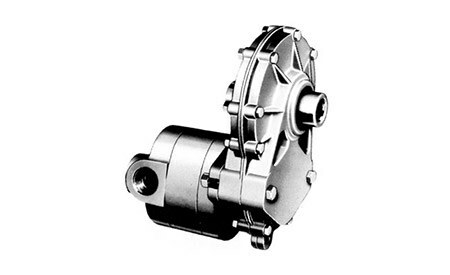 Pumps may be chain, belt or direct driven by a gas engine or electric motor. The 40 series offers SAE "A" 2-bolt mount and 6 different sizes. 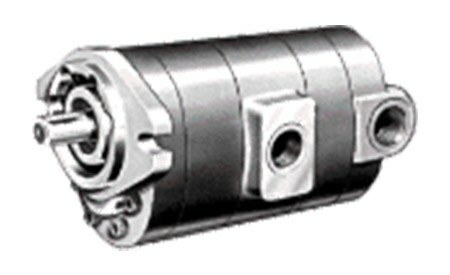 The 50 series includes SAE “B” 2-bolt mount and 7 different sizes. The 60 series offers SAE “C” mount and 6 different sizes. 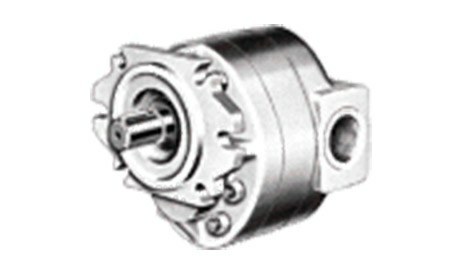 The 50T series hydraulic gear pump / motor features a 3:1 step-up from 540 rpm splined PTO shaft and thru-type 6-tooth internal PTO shaft for operating PTO driven attachment with pump in operation. 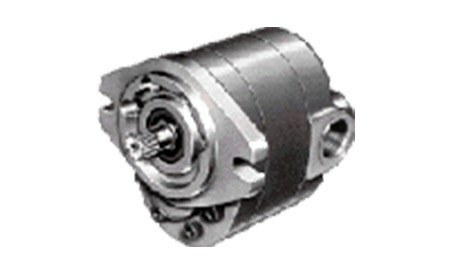 The 53 Series Hydraulic Gear Pump / Motor operates as two separate sections, combined sections or with common inlet and two outlets to supply flow to two separate systems.